Herve Falciani worked for HSBC and leaked information that alleged HSBC helped clients evade millions of dollars in taxes. Madrid, Spain: A Spanish judge will decide Thursday whether to free Herve Falciani, a former HSBC computer analyst detained in Spain at the request of Switzerland for leaking documents alleging widespread tax evasion, a court official said. The judge, who will question the 46-year-old Thursday, "will decide whether he releases him or not as the extradition request is examined," said a spokesman for Spain's National Court, which deals with extradition cases. 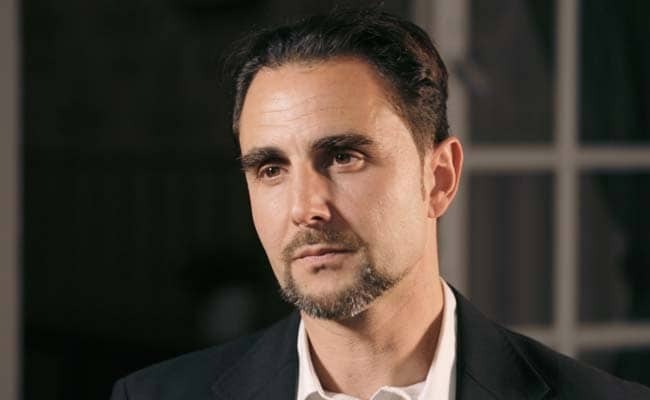 Falciani worked for the Swiss branch of HSBC and became known as the "the man who terrifies the rich" after leaking information in 2008 that alleged HSBC helped clients evade millions of dollars in taxes -- a scandal that became known as "Swiss Leaks." He was arrested in Madrid on Wednesday at the request of Switzerland just as he was on his way to a conference about the need to protect whistleblowers. A Swiss court in 2015 convicted Falciani of aggravated industrial espionage and handed him a five-year jail sentence. But he did not attend his trial and has avoided Switzerland since. Falciani leaked documents allegedly indicating that HSBC's Swiss private banking arm helped more than 120,000 clients to hide 180.6 billion euros ($222 billion) from tax authorities. He obtained access to the encrypted customer information after moving to HSBC's offices in Geneva in 2006. He took the client list in 2007 and went to Lebanon the next year planning to sell the data, without success. Swiss authorities described it as "cashing in". He then came back to Switzerland where he was under investigation and ended up leaving for France, where he passed on the pilfered information to tax authorities. Falciani had already been arrested in Spain in July 2012, but the National Court ended up refusing his extradition. The court's ruling was very critical towards HSBC, accusing it of "seriously irregular" behaviour and defending Falciani, "who thanks to his collaboration allowed information to be handed over to various authorities in various states including Spain." Switzerland's fresh arrest warrant, issued last month, comes as two prominent Catalan separatist leaders have fled to Switzerland to avoid legal proceedings over their role in the region's independence drive.